In Autoblog's obsessive coverage of the 2015 New York Auto Show, you might have noticed an oddly shaped absence from the event. 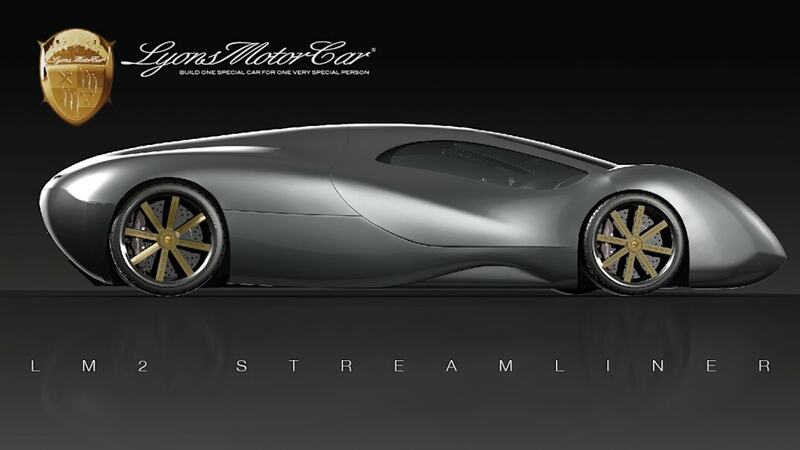 Prior to the show, Lyons Motor Car announced its utterly whimsical LM2 Streamliner would debut in the Big Apple. 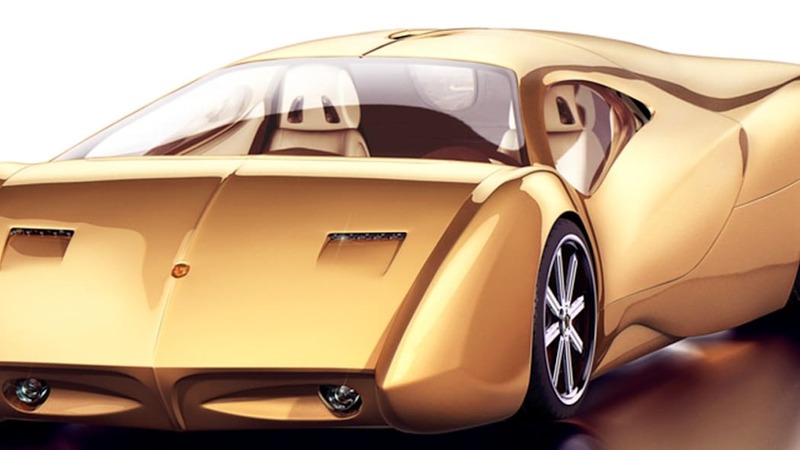 While we were dubious about the vehicle's plausibility, the design was so insane that it would have been cool to see in real life. 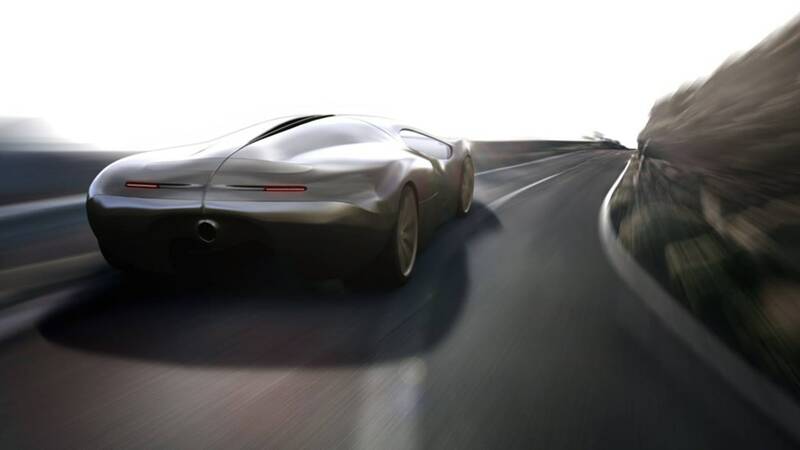 Especially because we wanted to learn how a 1,700-horsepower car can operate without any obvious ducts for heat exchangers. 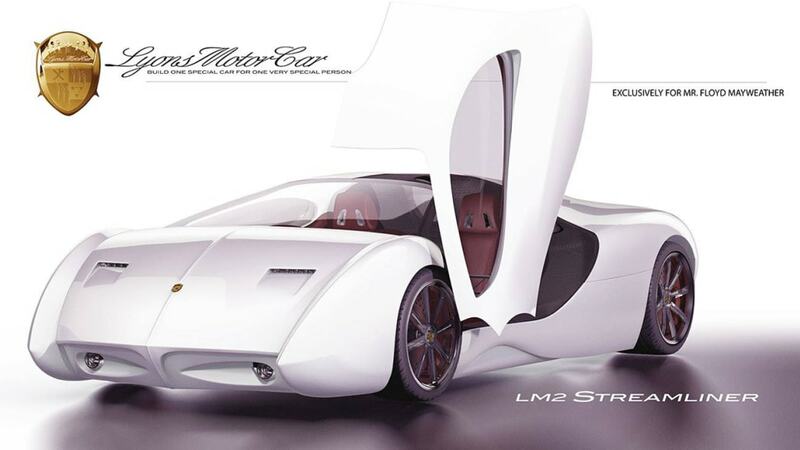 As Jalopnik learned, the LM2 wasn't ready in time for the media days at the show. A company spokesperson claimed that the build wasn't up to the standards of the founders, and there was still body and interior work to complete. 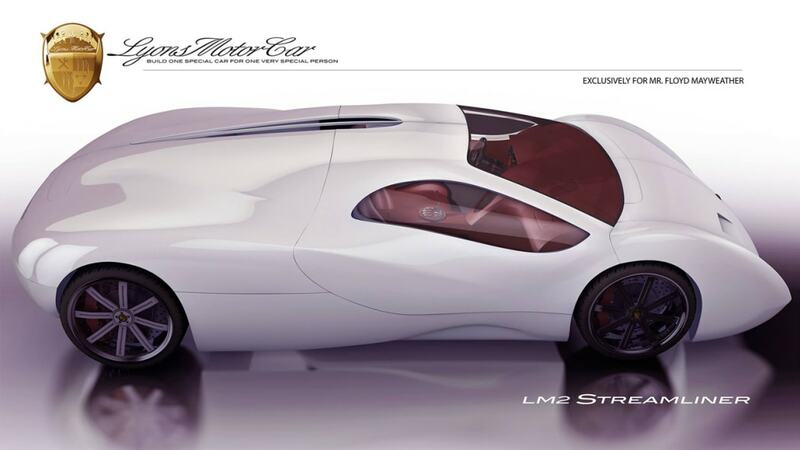 Prior to the event, Lyons Motor Car made stratospheric claims about the capabilities of the LM2. 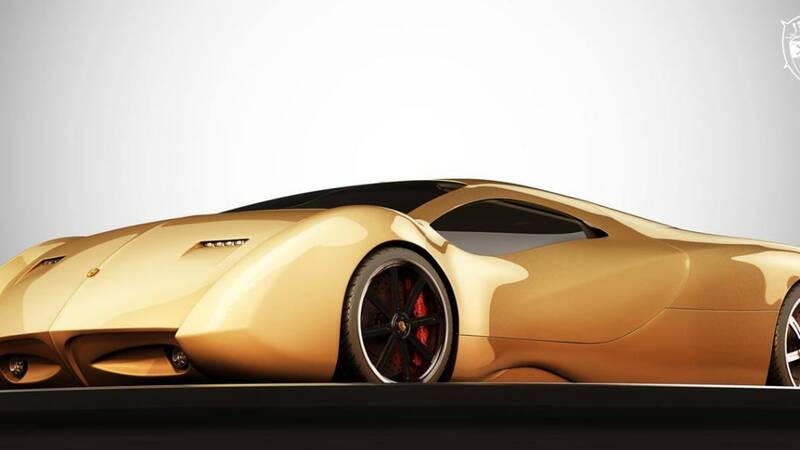 Claims include a twin-turbo V8 with 1,700 horsepower and 1,610 pound-feet of torque and a seven-speed gearbox. 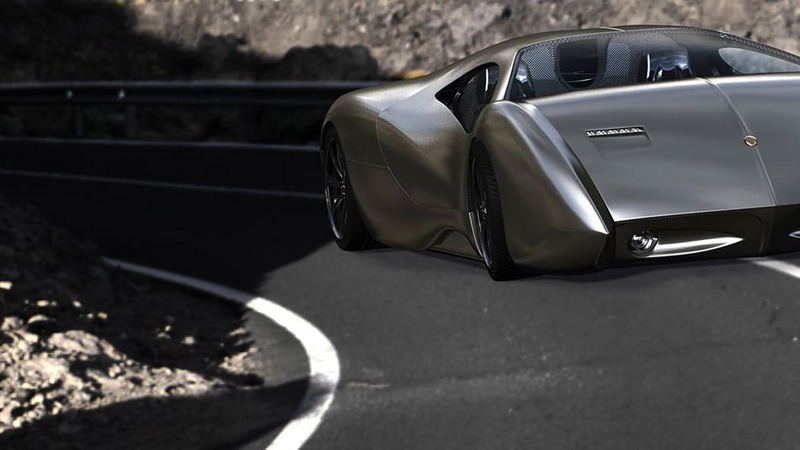 The company only released renderings of the design, but all of the power was wrapped in absolutely bizarre styling with a wildly pitched nose and curving body. 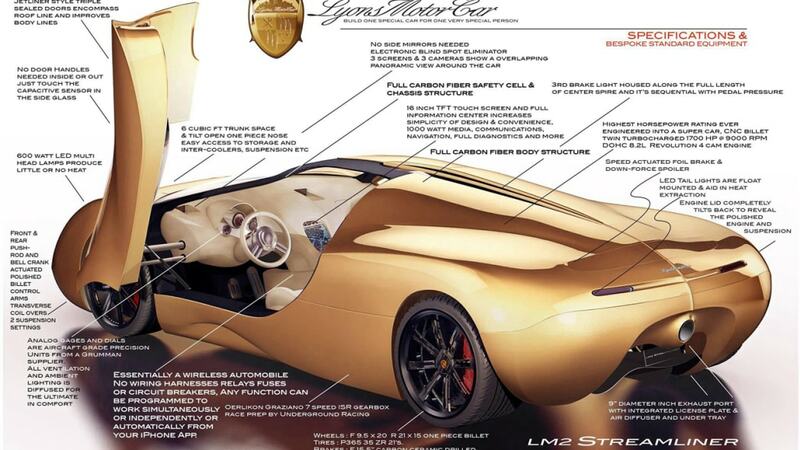 There's still a sliver of a chance that the LM2 might actually meet the world. 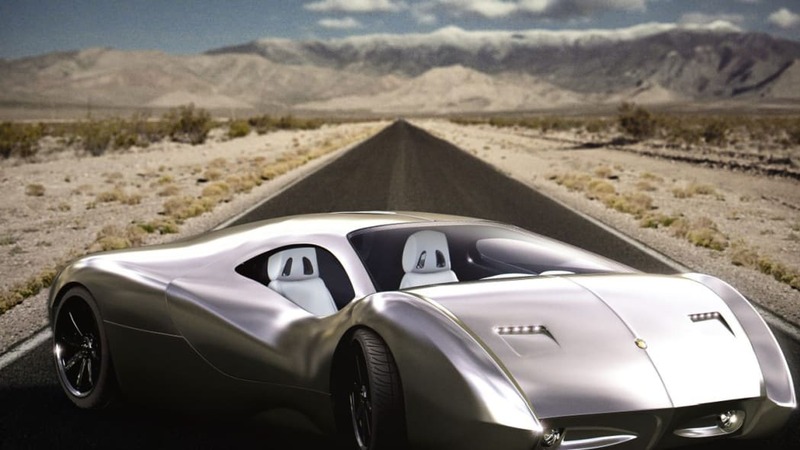 According to the company's message to Jalopnik, the car will be on display at some point during the show's public days from April 3-12. We won't hold our breath.